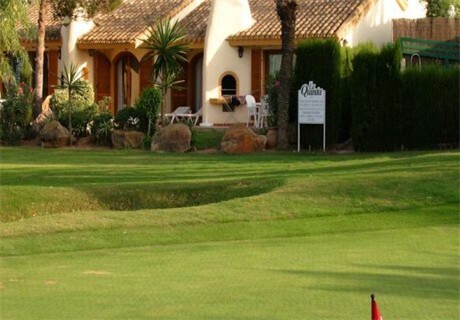 Conveniently situated just 6.4 miles from the Mar Menor, Murcia, La Quinta Club is an exclusive Spanish community offering luxury accommodation with the emphasis on relaxation and comfort. 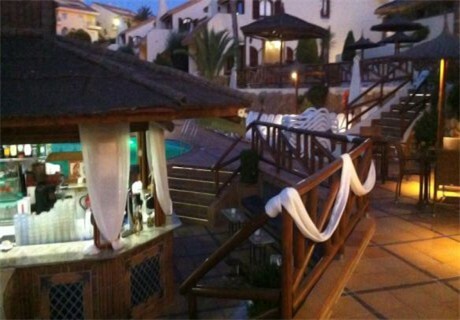 Situated on the western side of La Manga Club Resort, the apartments are easily reached from Alicante airport. 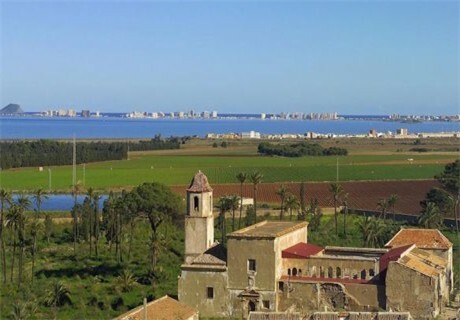 The Mediterranean sea is only 1.9 miles away, ideal for trips to the beach. 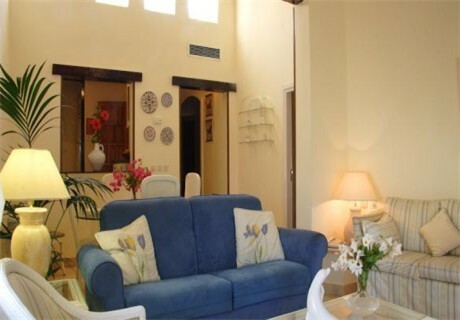 La Quinta Club is set in spectacular surroundings, with views of mountains and gardens from the self-catering apartments. 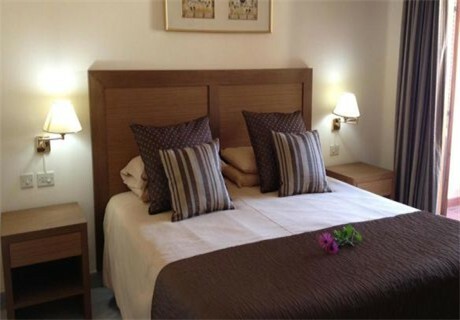 All the rooms are pleasantly decorated and there is air-conditioning throughout each apartment. There are two bathrooms per apartment, one of which is en-suite. 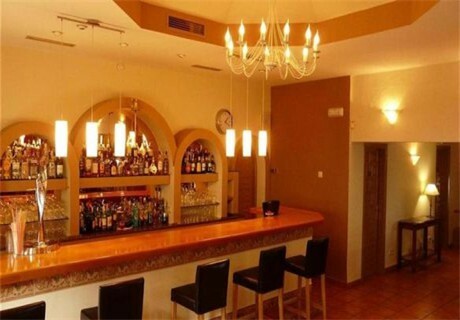 Free Wi-fi systems can be accessed on site and there is a flat screen satellite TV in each apartment. The kitchen has a microwave and a dishwasher, ensuring chores are kept to a minimum. 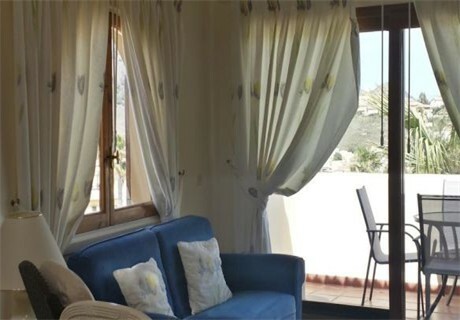 The apartments have a private balcony and terrace, perfect for relaxing and watching the sun go down. 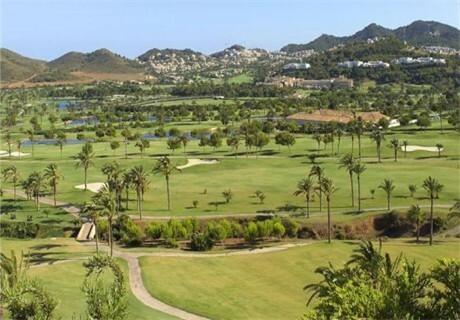 There are numerous facilities within La Manga Club, including a children’s playground, restaurants, bars and lounge areas. A heated outdoor pool is available to all guests. An 18-hole golf course is provided on site, together with 28 tennis courts, a gym, spa and wellness centre ensuring that the centre caters for all tastes. Parking is available on site. 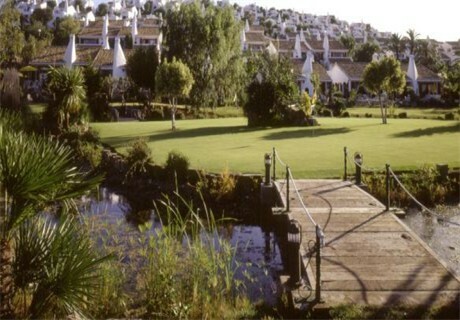 Visit the official La Quinta Club website for further details about the accommodation and facilities on offer.